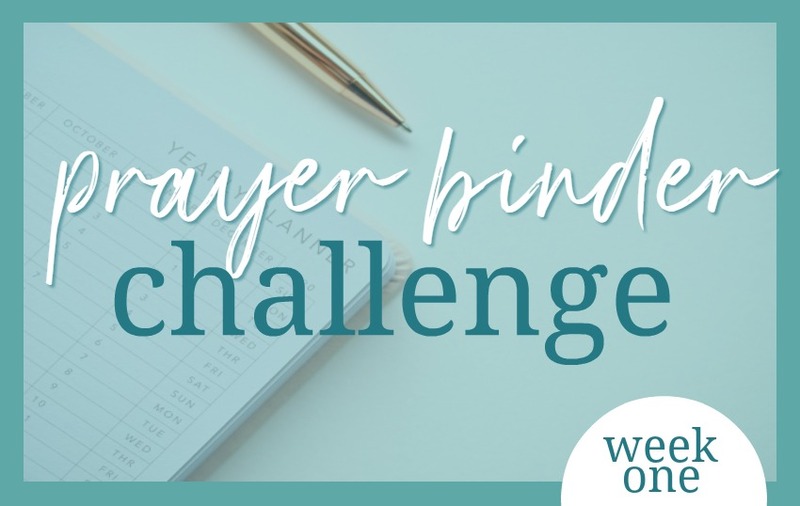 Welcome to the Prayer Binder Challenge for February! We'll be building a prayer binder from scratch! 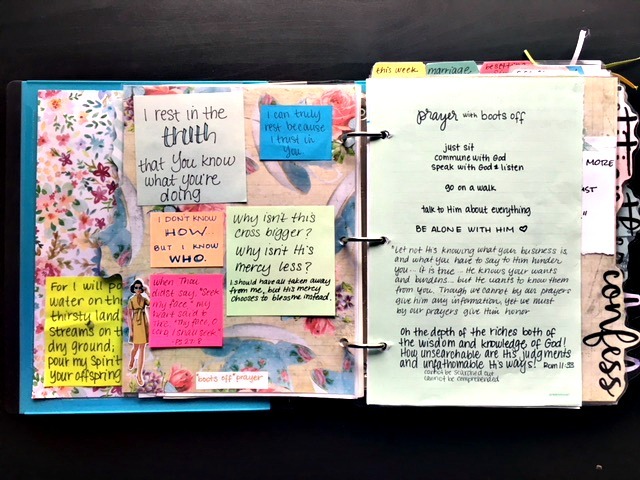 If you already have a prayer binder, I have ideas for you to add to each section (Just skip to the UPDATE YOUR BINDER section). Ready? Let's do this! 1. Gather all your basic supplies. You can find a list of what I use here. 2. Decide what sections you will have for your dividers. 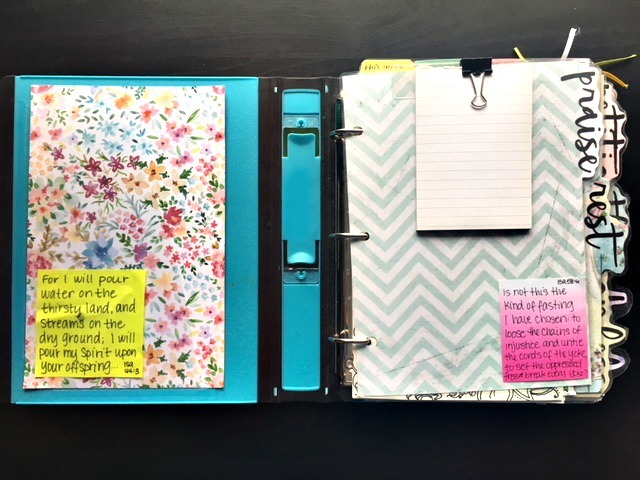 I have made simple prayer binders in the past with the main dividers of Praise, Rest, Confess, Petition, Others, Family, and Misc. These are great if you are starting out. If you have a few specific family members you want to pray for, instead of making one family divider you might want to put each name on a divider (for example: Husband's name, child's name, child's name, etc.) depending on how much room you have in your binder. 3. Make your dividers. There are a few different ways to do this. Make simple dividers by using pre-made tabbed dividers like the ones found here. Make simple but custom dividers by using page protectors and your favorite paper inside. My friend Dawne showed me this and I love how well they work. See them in action here. Make your own printable (on cardstock) customizable tabs like the ones I use by using the Word document template found in the Subscriber Bonuses tab. (In order for this to format properly, when you open the file, you must click the link at the top that says "open with Microsoft Office Word.") The font I used is Beautiful Mess. I love these paper packs at JoAnn. 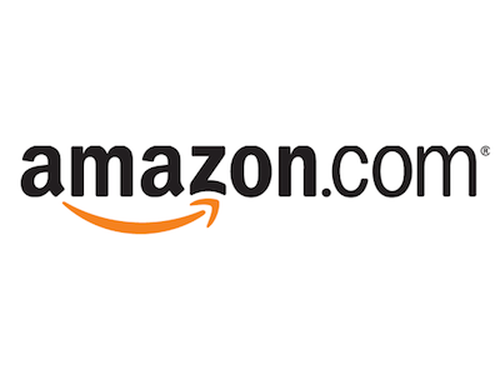 They are high quality cardstock and very affordable! Just be sure that if you are printing on these, that you don't choose a paper that is too dark to see the print. My favorite paper pack is this pack. I've made several gift prayer binders with them and they turn out beautiful! 4. 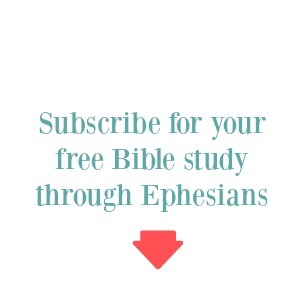 Start filling your sections with scriptures, lists, pictures, etc. I don't usually write out my prayers each day, instead I have a lot of verses under each section that I pray through. I often take note of any insights I have during prayer or Bible reading on post it notes and stick them on some of the pages too. 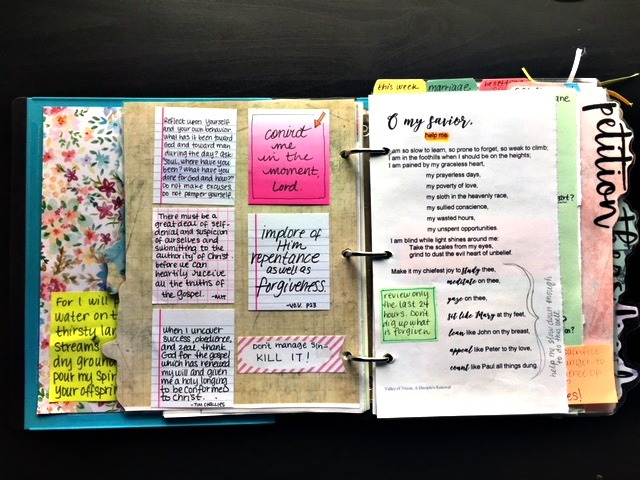 There are more details on some of my older posts on my prayer binder here. My binder is not Pinterest perfect beautiful. It's a workhorse. I often think of Clara's room in the movie War Room and how the walls were full of notes, papers, pictures, and cards, but it was absolutely beautiful because it worked. I think of my binder the same way. Take your time getting the basics of your binder together, then when you are ready for some specific ideas on what to add to each section, continue on through the Update Your Binder section below. This is where I'm going to give you pictures, links and printouts to add to your prayer binder. I'll list each section below, share some pictures of my binder and give you some resources to add to each. The Attributes of God from Josh McDowell Ministries. Copy and paste any that stand out to you into a document to print out and add to your binder. I am also starting a "God List" for my praise section. You can make this an ongoing project by adding a few blank pages behind your praise tab, and work your way through the Psalms like she shows in the link above. (The short version of it is: read through a Psalm slowly and start listing anything you learn about God. You'll create your own personalized attributes of God list. I like to do this some mornings just for a few minutes and keep adding as I go. This list continues to be my favorite things to praise God for. This is one of my favorite sections in my binder. This is my "breathe out" section... or my complaint/work things out section. Do you realize that complaint to God is prayer? All through the Psalms we see psalmists complain to God, some of them even bitterly, and yet they are prayer. This section is so much more than complaints though, and usually what starts as complaint turns to thanksgiving, especially when I read that yellow post it quote: "Why isn't this cross bigger? Why isn't His mercy less. I should have all taken away from me, but His mercy chooses to bless me instead." I use this as my sit and work things out with God section. I talk about my day, my week ahead, my problems. I list what I need to be better at waiting for Him on, a lot of verses on rest, on trust, and some quotes and song lyrics. (1.) If God himself bring his people into straits, he will himself discover a way to bring them out again. (2.) In times of great difficulty and great expectation, it is our wisdom to keep our spirits calm, quiet, and sedate; for then we are in the best frame both to do our own work and to consider the work of God. Your strength is to sit still (Isa. 30:7), for the Egyptians shall help in vain, and threaten to hurt in vain. From the Valley of Vision, A Disciple's Renewal. You can download a PDF of this little booklet on Self-Examination too. It's got some great questions to think and pray over. I wrote them out on a page in my binder. Okay, that's it for this post! Now go forth and add to your own binder! We'll move on to more sections next week. Now it's your turn! Please share any specific verses or quotes or tips you've added to your prayer binder in the comments below so this will be a valuable and helpful resource to many! Thanks for this post. I have been slowly working on getting my binder set up. 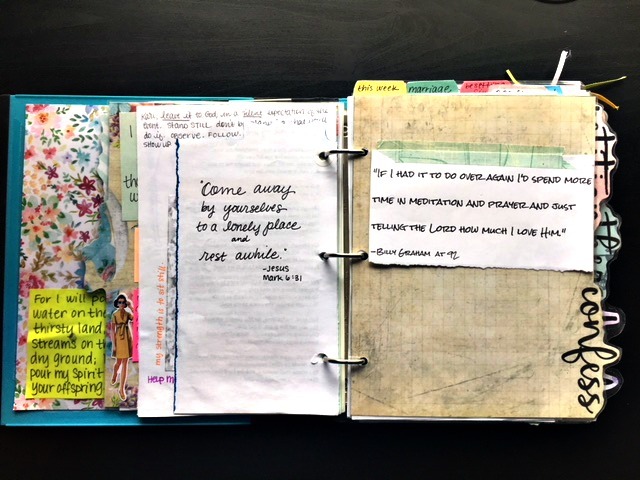 I've sort of been doing some of it in my planner too, but I'd like to get my actual prayer binder in better shape, so your challenge is timely! I really love your dividers you made. Do you know what the font you used is called? Thanks for the post. I was thinking about updating my prayer binder, and you gave me some additional ideas. I was thinking about adding a picture of my immediate family to their prayer page. Thanks again. This is great! 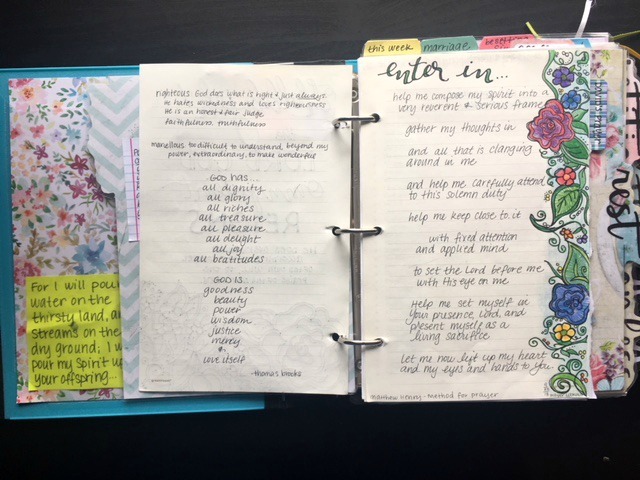 I modeled my prayer notebook after your early binders, and I love it. There are lots of updates for me to look through and add to my notebook. Very inspiring! I love those dividers! How did you put the words on the edge? Did you free hand it and then cut it out? Or did you print it? Did you laminate them? Or is it just heavy paper? Mine is so utilitarian, but God didn't just equip me with that creativity... I got other strengths. (need something proofread, I get paid to do it!) I do then to take your ideas and just run with them, but they help my stuff (prayer journal/binder, bible study) not be merely utilitarian. I see the link to the font. Thanks! Did you print the words on the paper? How did you do that? I'm going to play with placement in my document program (libreoffice) to see if I can make half-size dividers. Thought I might do a watercolor wash to brighten them up. Yes, I just loaded the cardstock into my printer and printed each page directly onto the cardstock, then cut it down to size. I am completely new to a Prayer Binder. I have used a journal and made some posters for a prayer wall but the binder is a new and lovely idea for me. I have to mention that the previous time I got this deep into my prayer life, I was seriously attacked by evil and was in a year or more of painful spiritual warfare. As the Lord promises, He never left me and I was once again saved from sin and temptation. I must Stay Alert and be mindful, keeping my eyes fixed on Jesus at all times. So good to hear from you and so glad you're going to give it a try! Yay! Yes, those confession questions are killers (in a good way) and definitely keep me searching my heart! 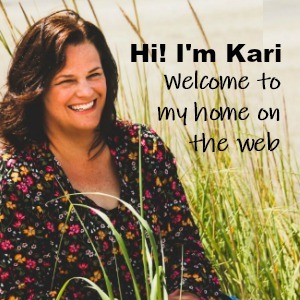 Kari- I have a question. Maybe I saw that you don’t write down specific prayer requests. But if you do, the binder fills up quickly. 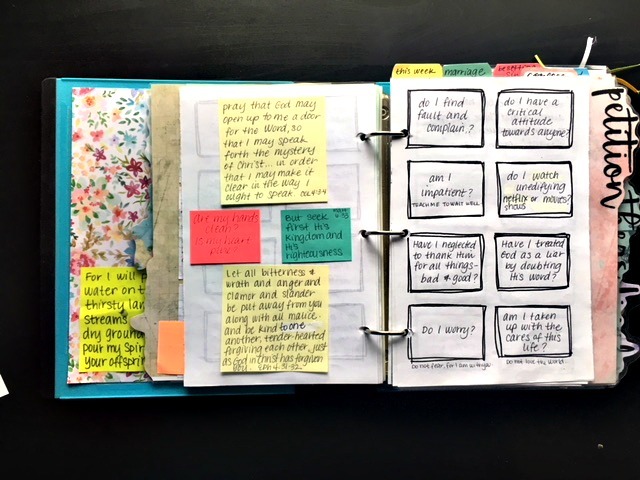 What would you do with those pages when you have to clean out the binder to make room for more? Hi Teresa, that's a good question that I will answer on my final blog post for the prayer challenge, but the short answer is I keep them in a manilla envelope (I'm up to two of them now!). I haven't really gone back through them yet, but I'll give it some time to see what I want to keep and what I can toss. I spent the last week on a cruise and I took the book "The Hour that Changed the World" with me. Thank you for recommending this book. It has completely changed my thoughts on prayer. Glad to see when I got back that you are doing this challenge. I may be a week behind but I am in the process of creating my binder and getting closer to God through prayer. Awesome! So glad you were able to read that book, it's a very good book! hi! I am behind, but I am here :). I am SO excited to do this, but will have to go at a slower pace. Thank you SO SO much for doing this series!! I've been trying to set up a prayer bible binder for so long now. I just feel I have so much I want to add and not enough space.